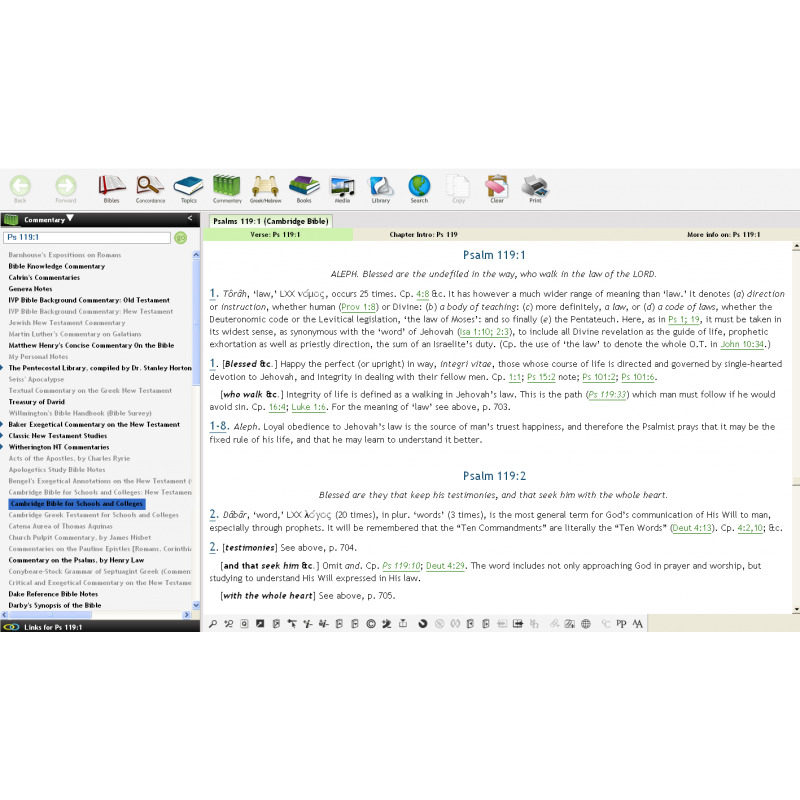 One of the most highly respected commentaries of the past century. 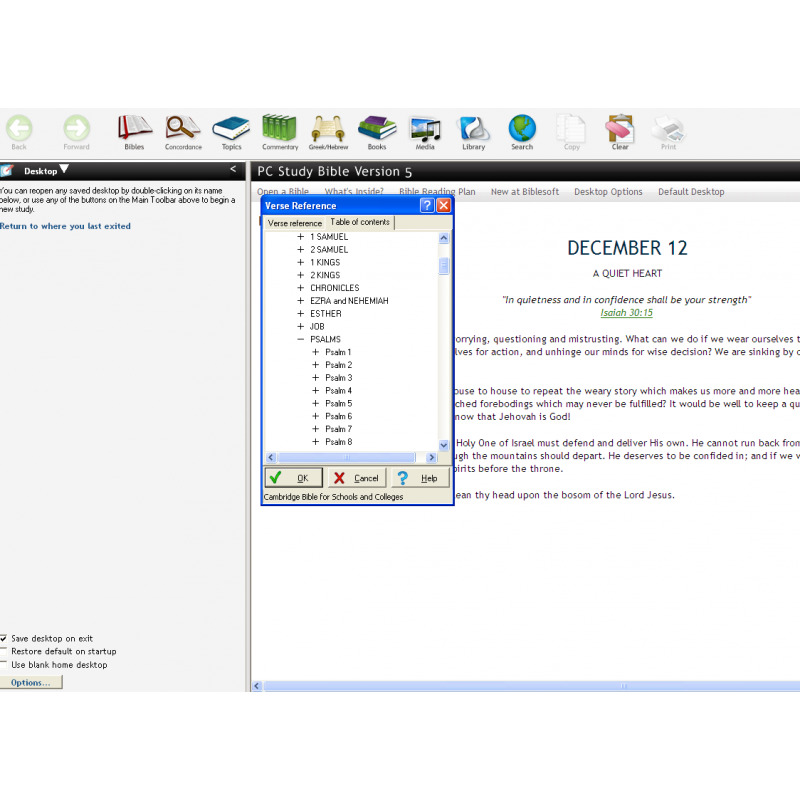 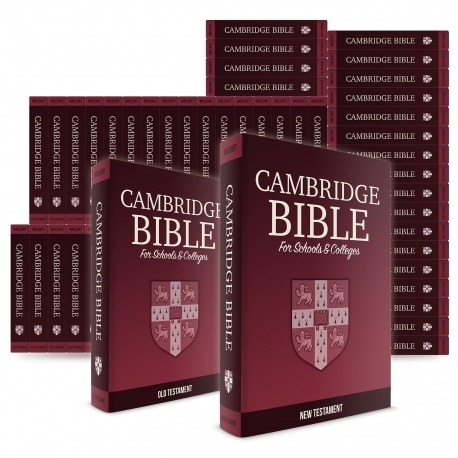 The Cambridge Bible for Schools and Colleges was the first complete Bible commentary ever produced by the esteemed Cambridge Press. 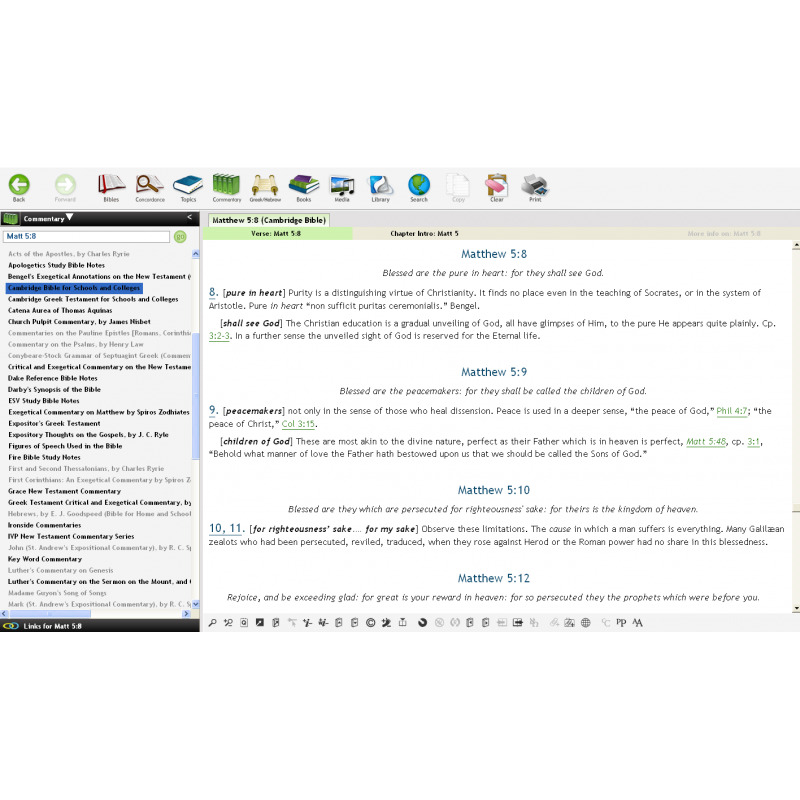 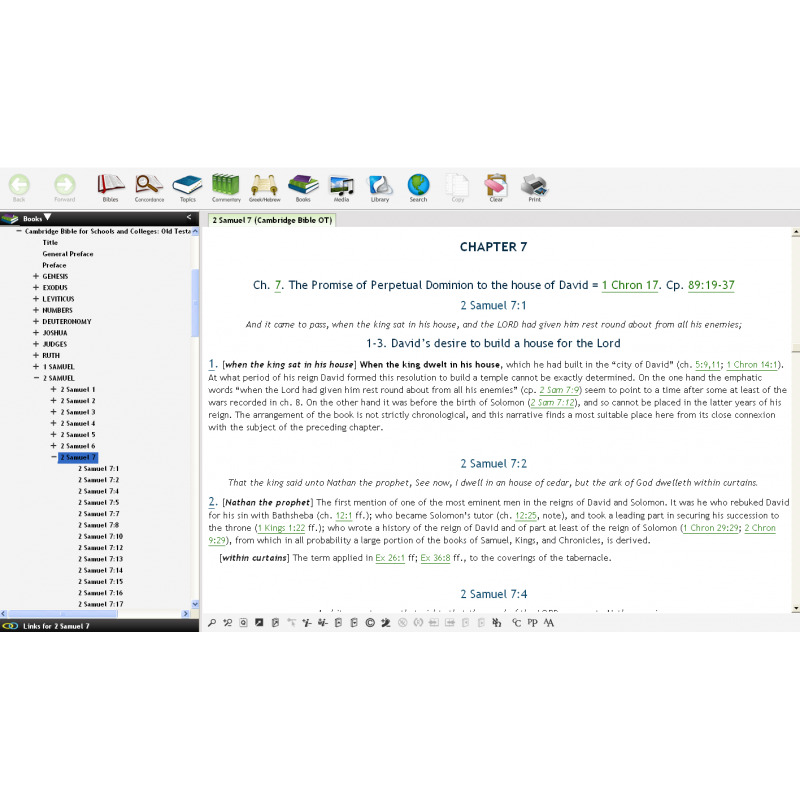 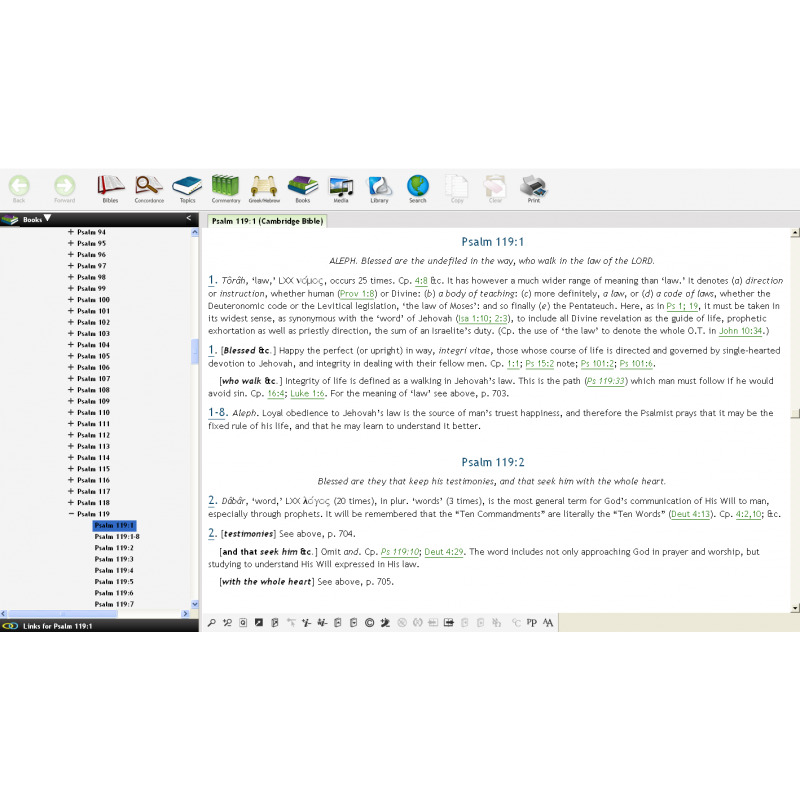 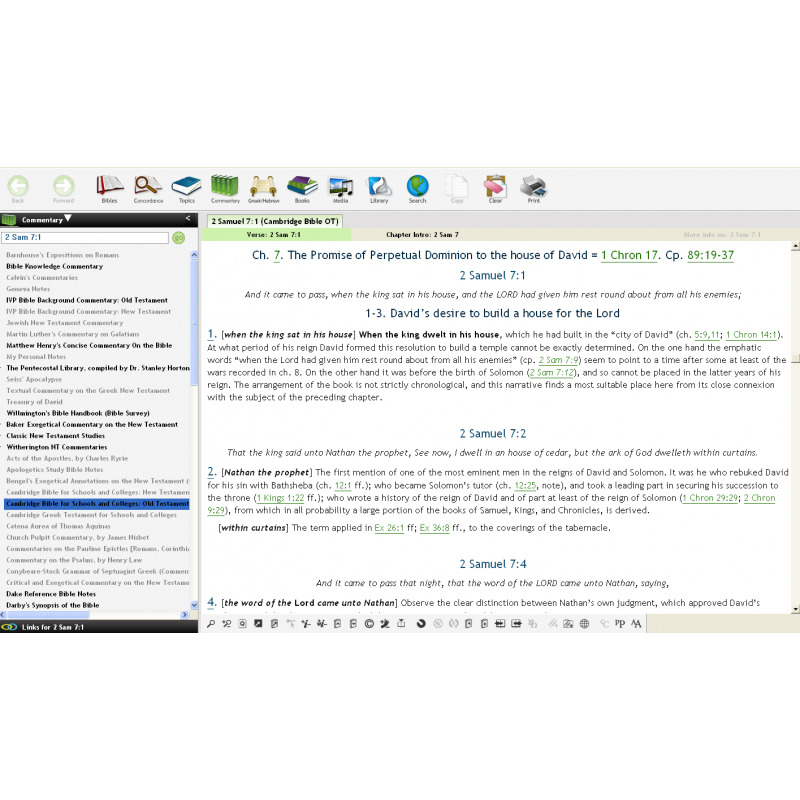 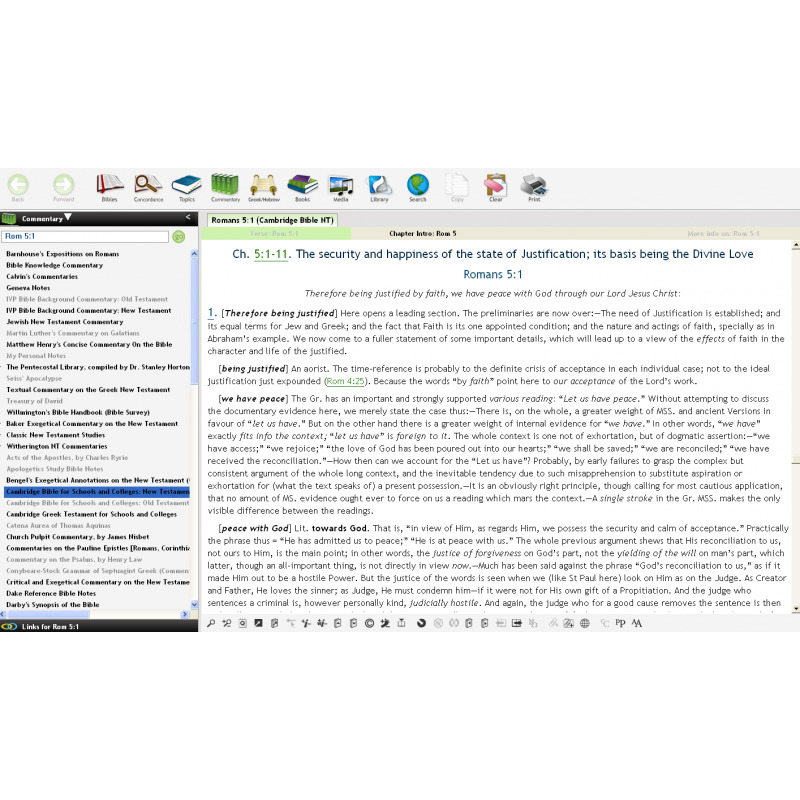 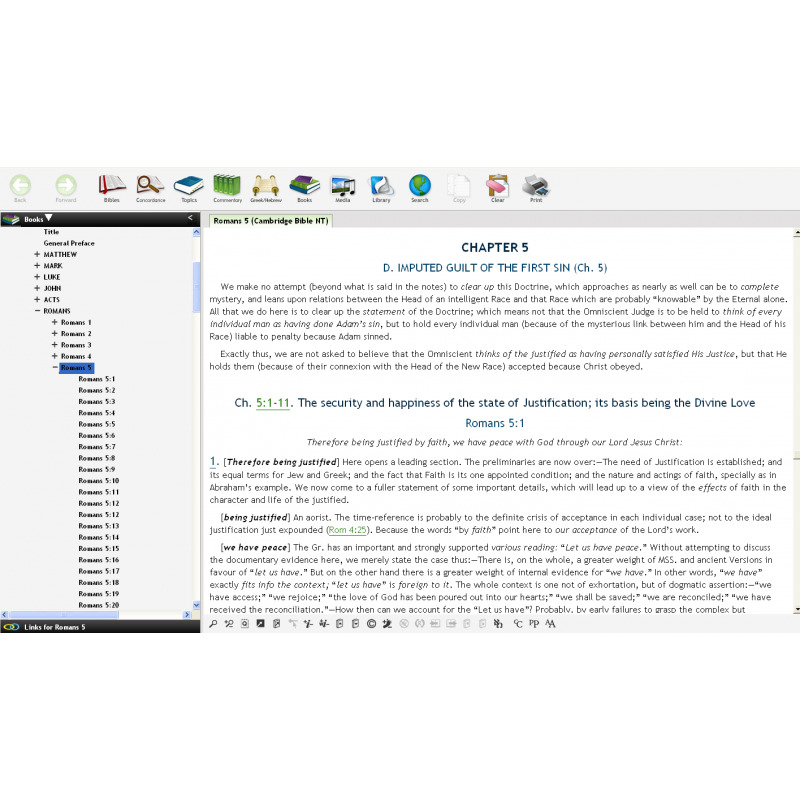 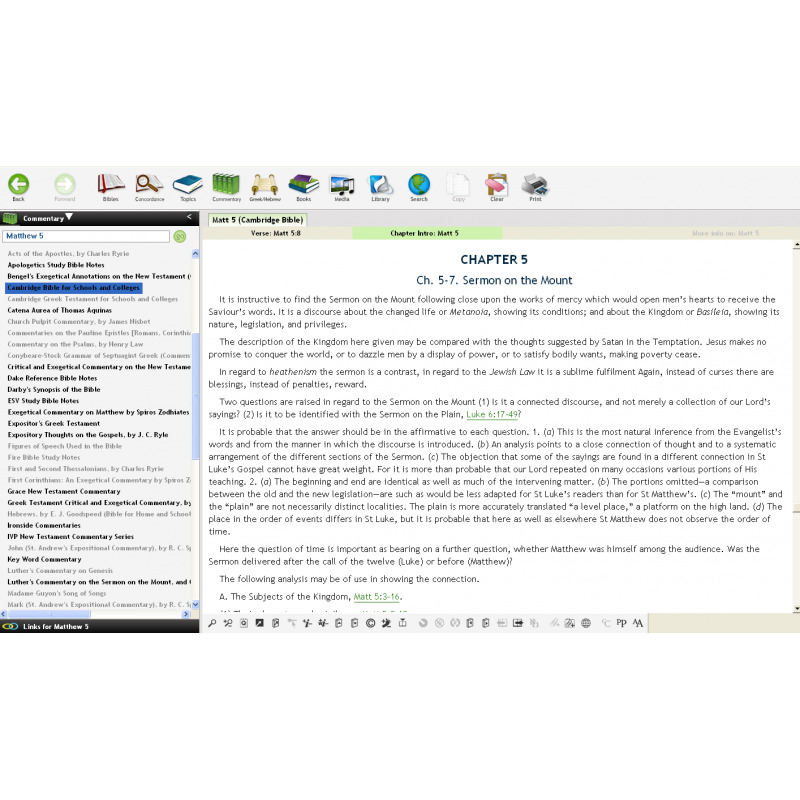 Once published, it quickly became a favorite resource for Bible scholars worldwide.